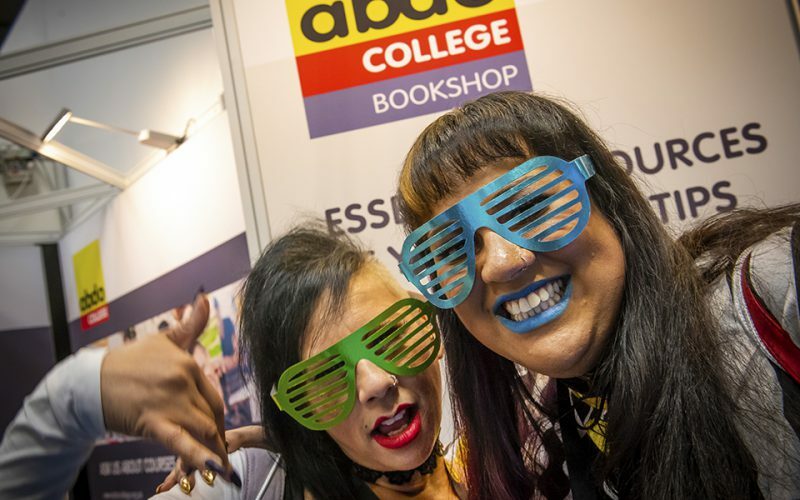 ABDO College will be present at Optrafair and the ABDO College Bookshop will be showcasing its extensive range of optical books and dispensing equipment. ABDO College is the leading provider of blended and distance learning education for the optical sector. It offers programmes from Level 2 to degree and postgraduate level in association with Canterbury Christ Church University. Courses are suitable for optical technicians and practice support staff, qualified dispensing opticians (DOs) and those who wish to become a DO, and lead to professional qualifications awarded by the Association of British Dispensing Opticians and the Worshipful Company of Spectacle Makers. The ABDO College team will be present at Optrafair to assist you in your own training queries, and to help if you want to plan training for your practice team too. If you are keen to start sooner, there are plenty of courses for support staff and potential DOs starting this autumn. Find out more at www.abdocollege.org.uk. 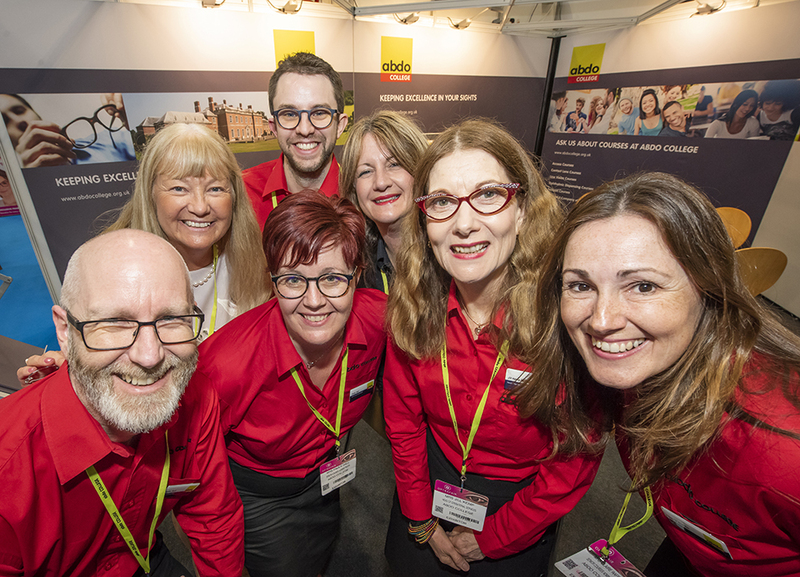 Optrafair runs 30 March-1 April 2019 at Birmingham’s NEC. Visit www.optrafair.co.uk to register.